Tea is the second most widely consumed drink around the world, after water. If you aren’t a tea drinker, you surely know someone who is. Storing several varieties of tea separately in the cupboard is messy and takes a lot of space, as well as making it challenging to offer the assortment to guests. 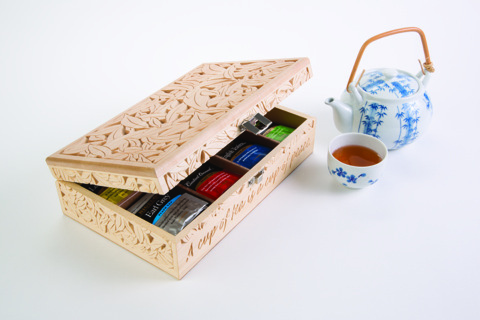 Chip-carve a pre-made box to neatly organize tea bags in eight compartments, creating a unique way to store and serve this common drink. I use one knife for this entire carving, the My Chip Carving modified knife. 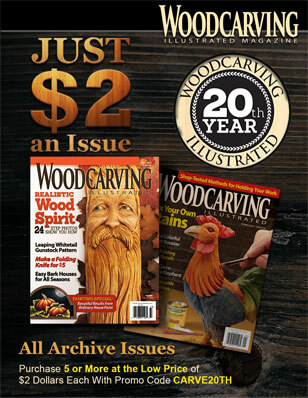 Its shape works well for the curved cuts as well as the lettering. Make sure your knife is sharp. I use the “Scary Sharp” method, which is explained in any number of online tutorials. The design is a positive image design, meaning that you will remove the background, shown in gray, so the leaves remain proud on the surface. The depths of the cuts will vary with the width of the chips. 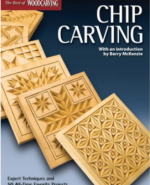 For more information read Chip Carving (Best of WCI). 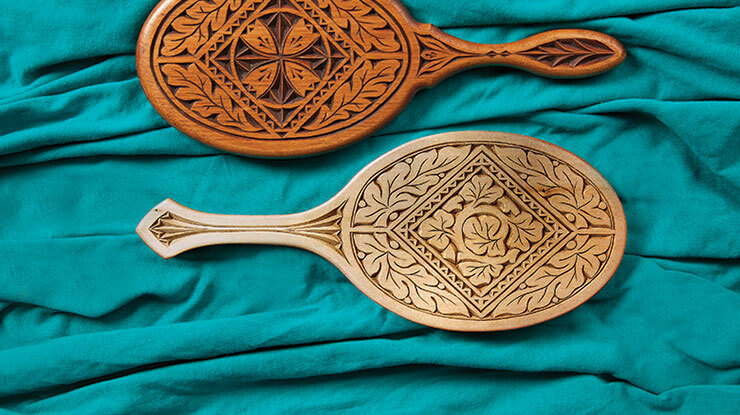 Take a journey into this old-world art form. 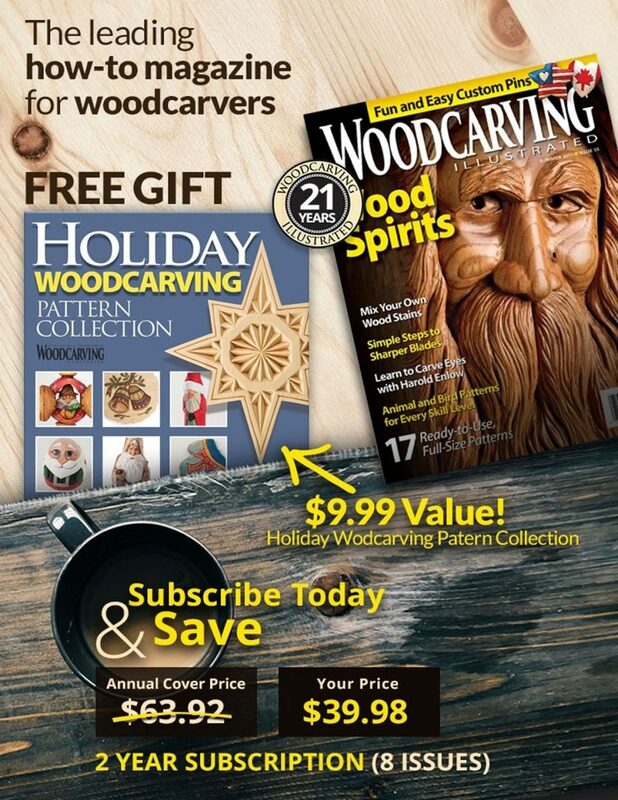 Discover patterns, tips , and techniques, as well as a beautiful gallery of work to spur the imagination for unique creations. The book is available for $19.95 plus S&H at www.foxchapelpublishing.com. 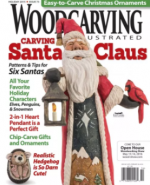 Check out more great articles from Woodcarving Illustrated Holiday 2015 (Issue 73).